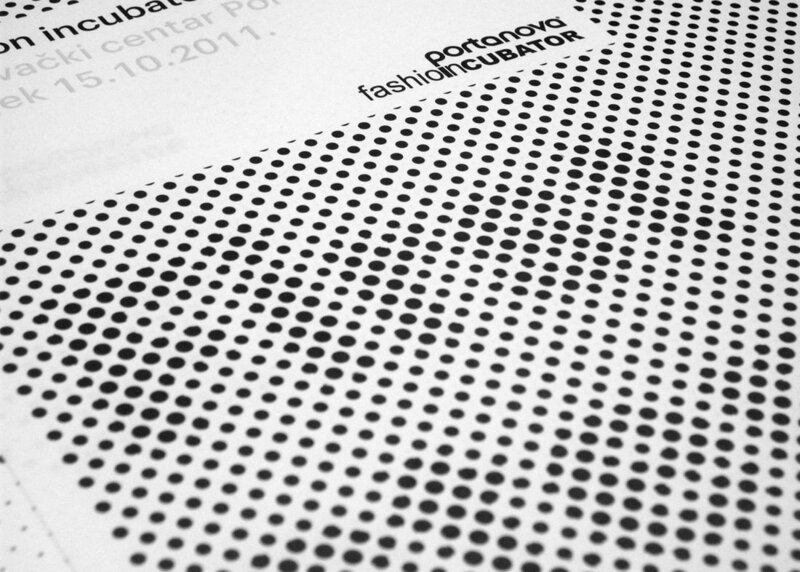 ​Visual identity and event design for the 11th Fashion Incubator fashion show for upcoming new fashion designers. 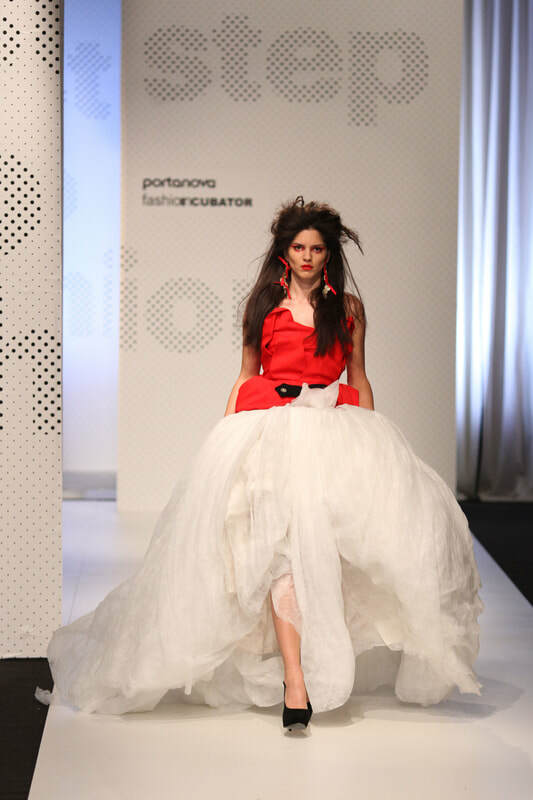 The concept was based on Visual illusions, a sense of the creation of new dimensions, a different look at things because this fashion event changes the reality of the selected young designers and the view of the public on the fashion scene of this region. 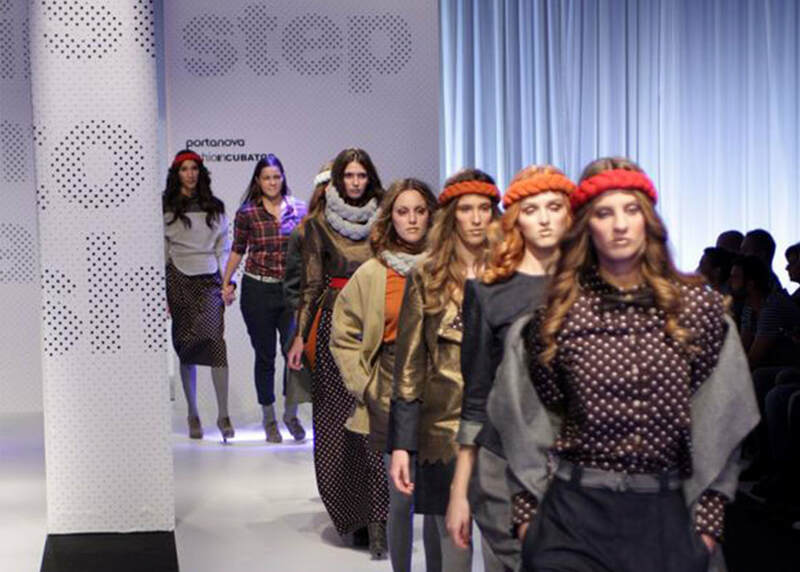 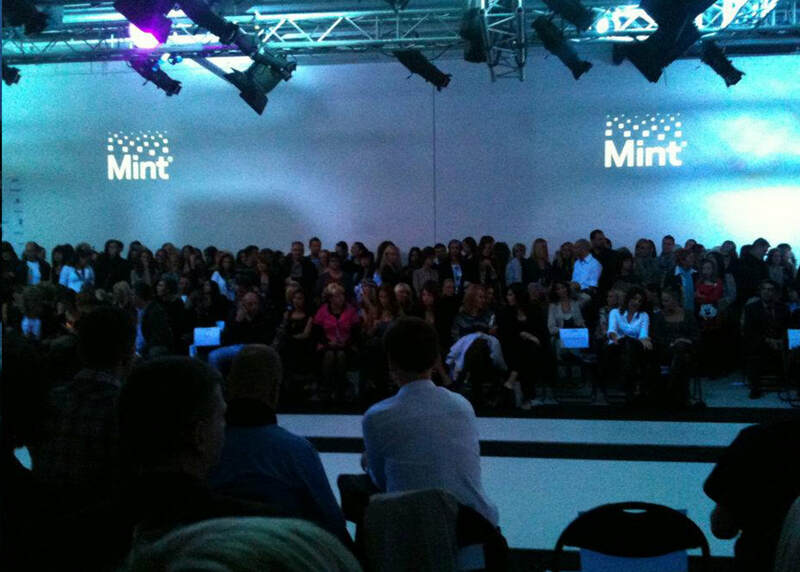 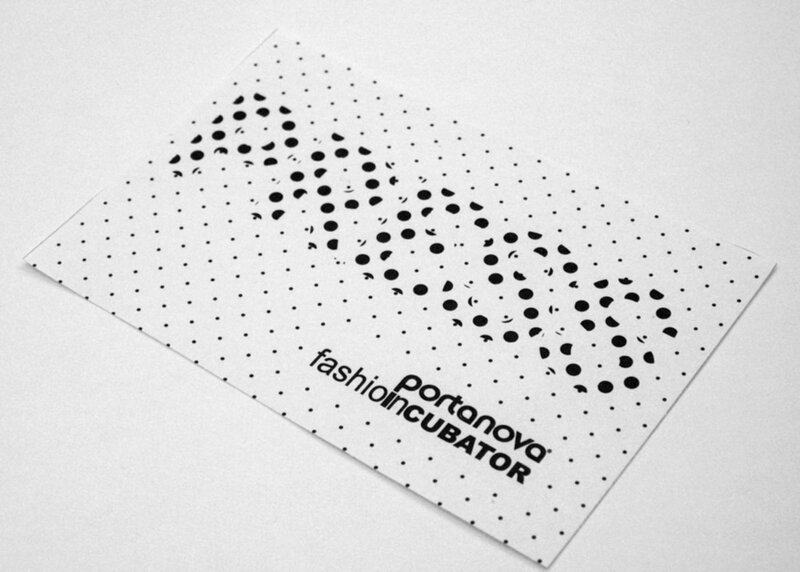 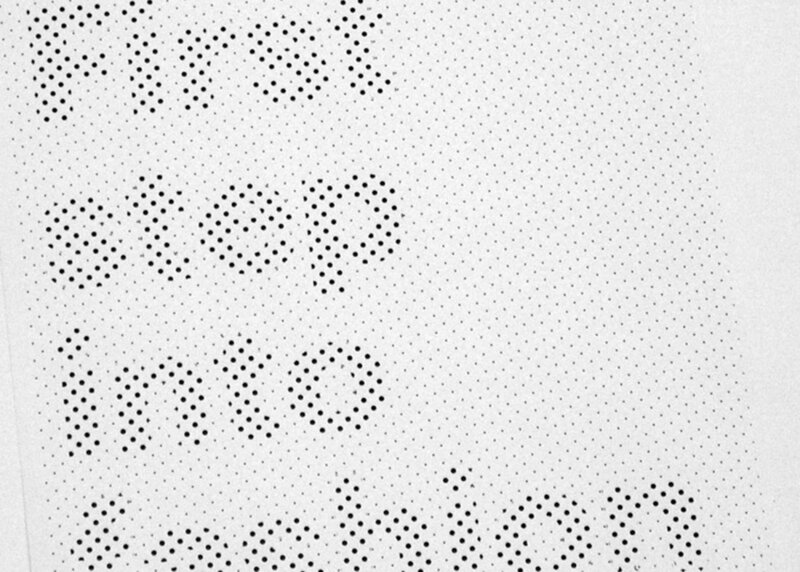 The design is monochromatic because it was important not to disturb the fashion show and made with type and dots that made the type visibe or non visible depending on the distance of the viewer.